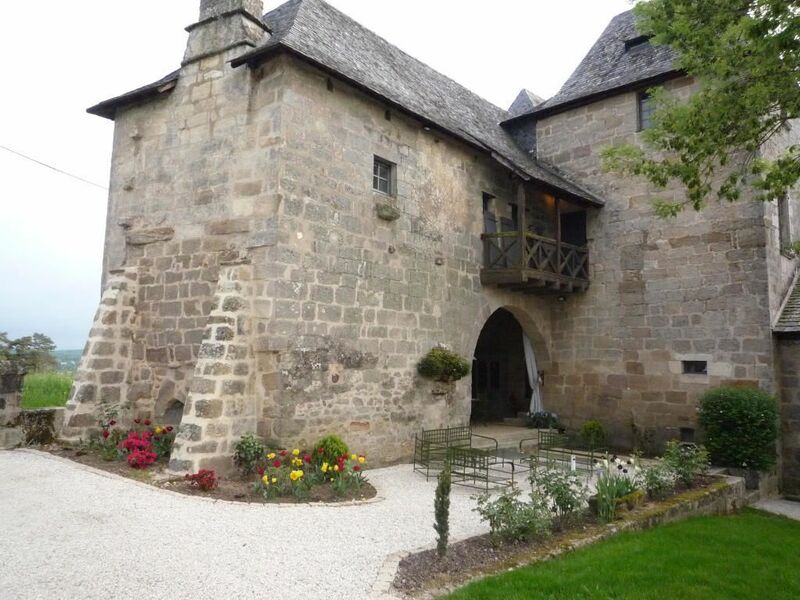 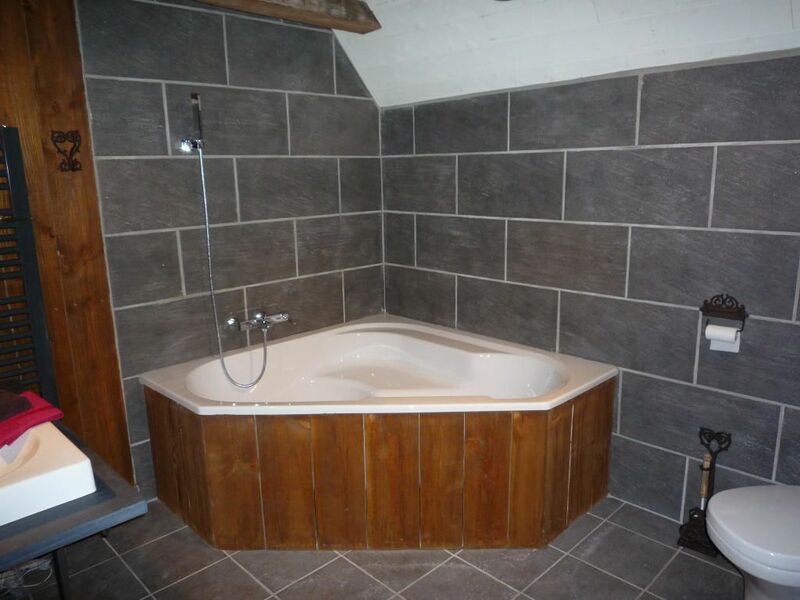 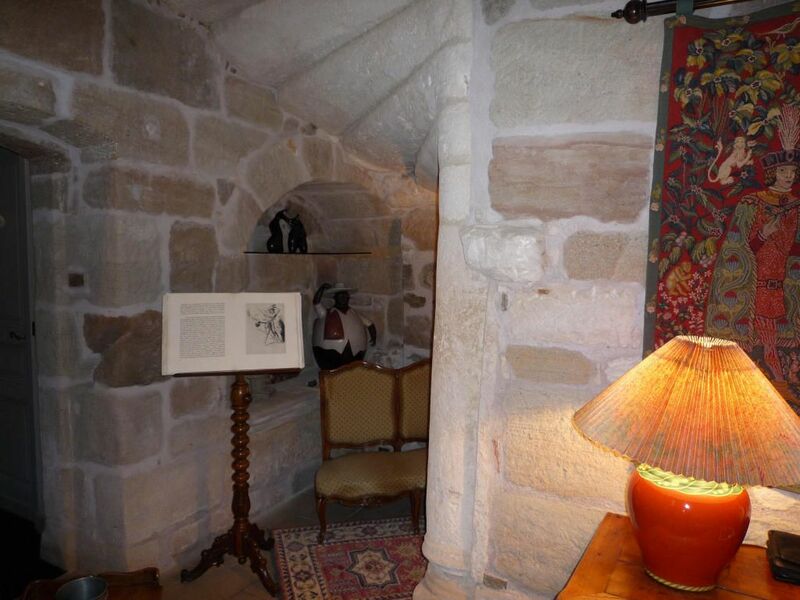 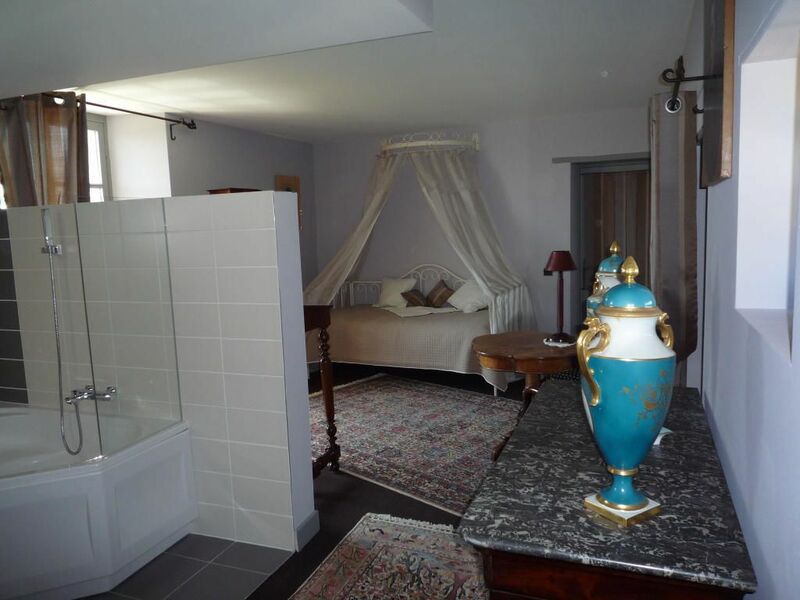 This property is situated on South Corrèze, on the Lot’s river border; it is a XVTH century country house and it’s classified an historic monument. 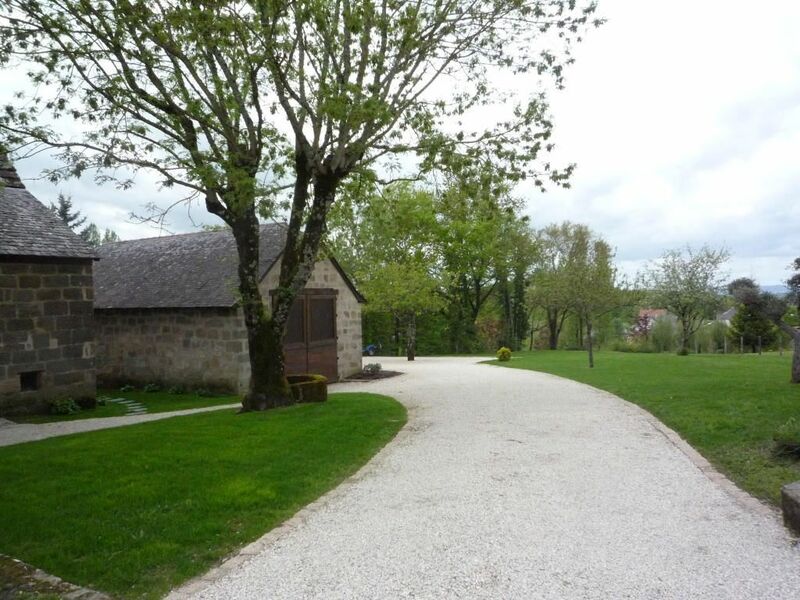 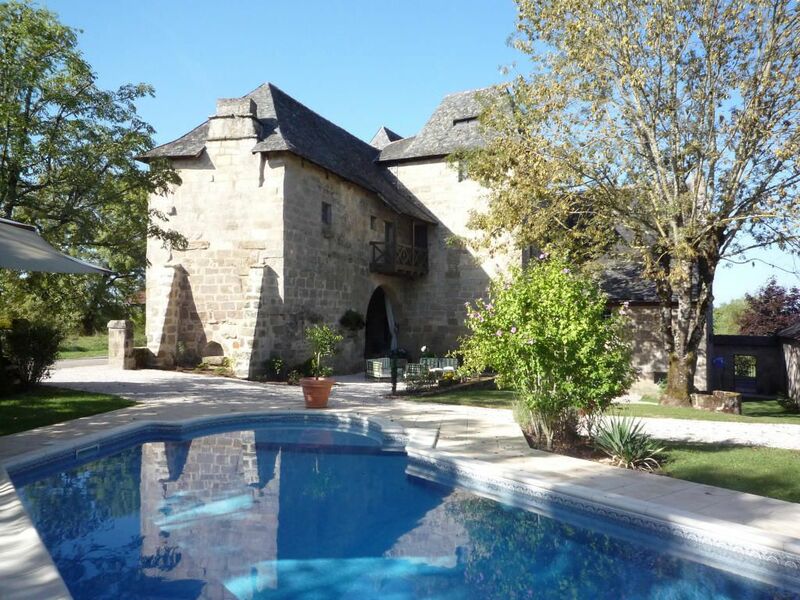 Brive is at only seven minutes from the property. 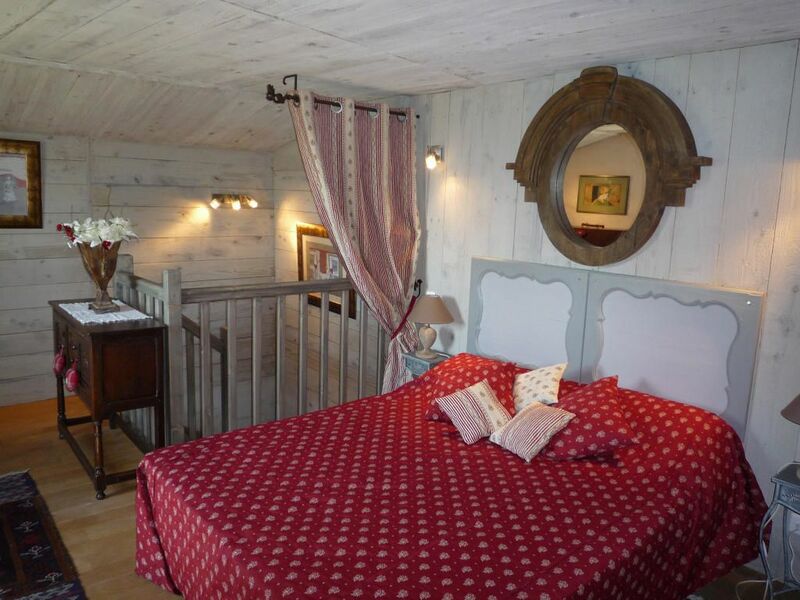 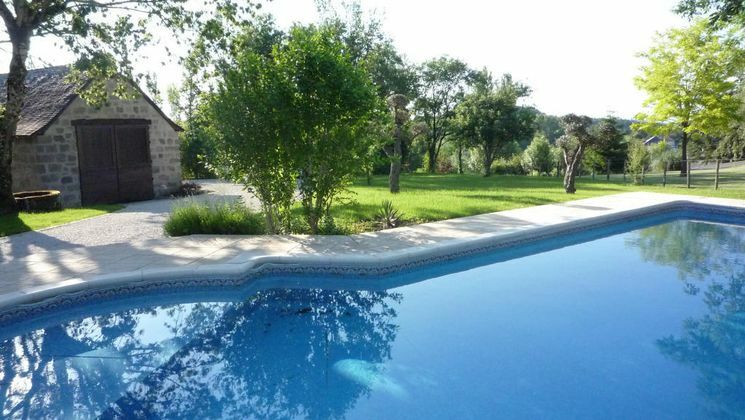 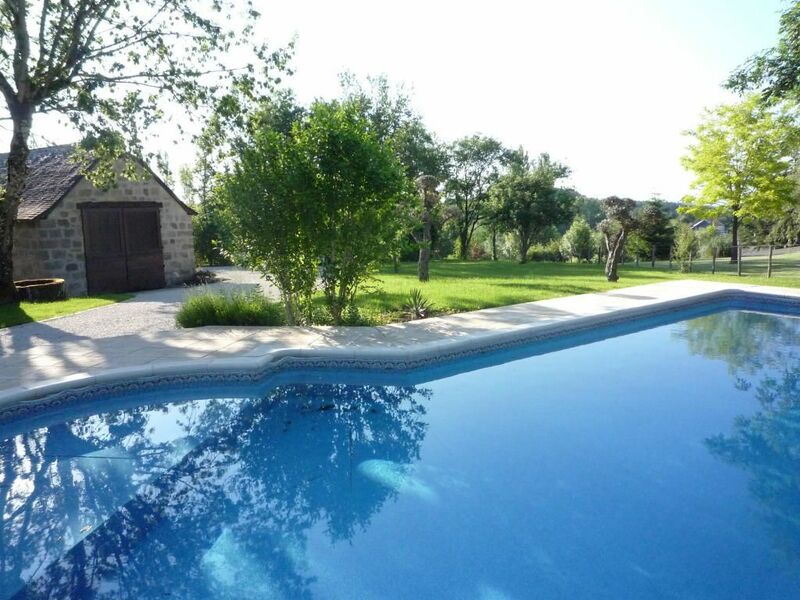 It has an 1850m2 park, a swimming pool and a wonderful view. 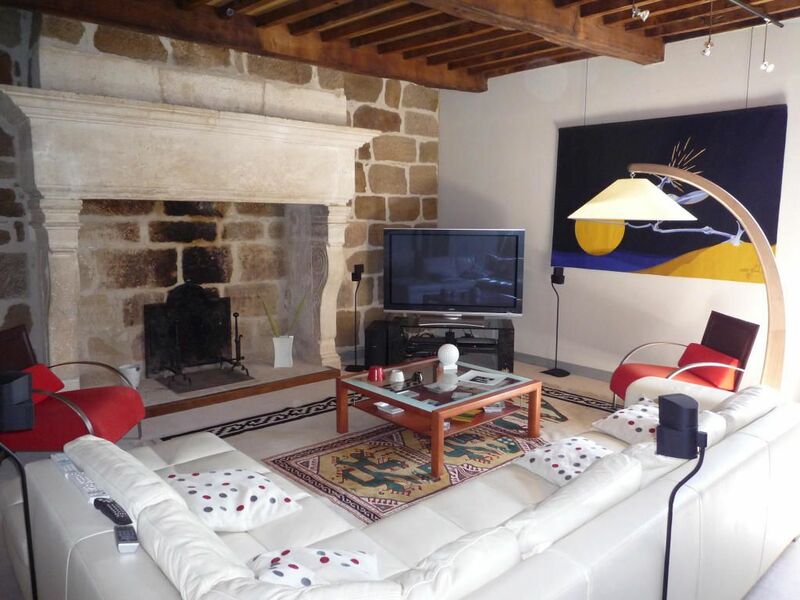 There is also a 395 m2 living surface plus some dependencies. 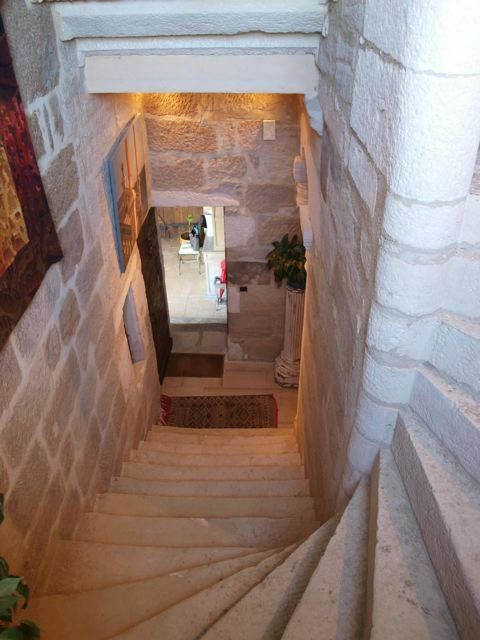 You will love this house monumental stone staircase, it’s stone and parquet floors and it’s splendid fireplaces, and all the modern comfort that this property offers will make you dream of it.